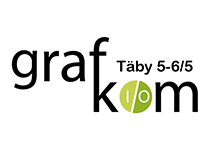 GrafKom invites to a network meeting on May 5-6th in Täby. It will focus on new ideas, learning and inspiration. 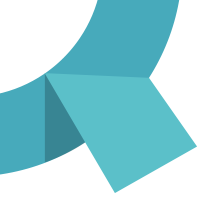 You’ll find the latest in the industry and also the latest from arifiQ. We participate as a speaker on the topic: Simplify for print buyers and create new business opportunities and loyalty of existing customers. It’s supposed to be super easy and creative to order printed materials. We will talk about ordering portals, the price directly in InDesign and “do it yourself” with arifiQ APIs, etc.